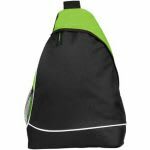 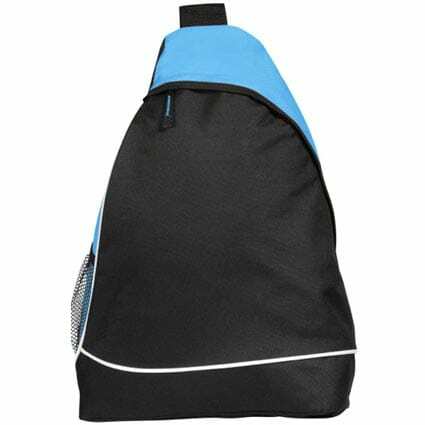 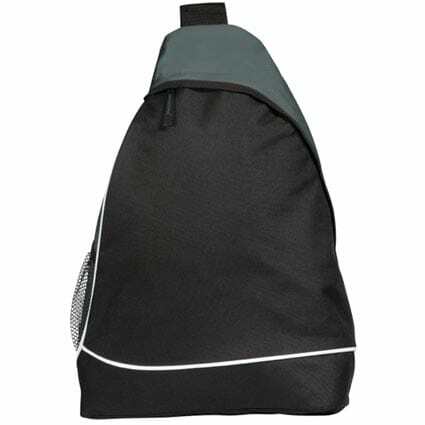 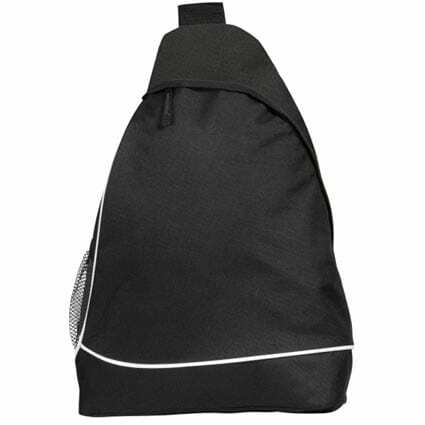 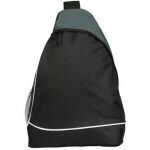 Promotional Maidstone Sling Backpacks a monostrap sling style rucksack made from reach compliant 600d polyester with an accessible mesh bottle holder. 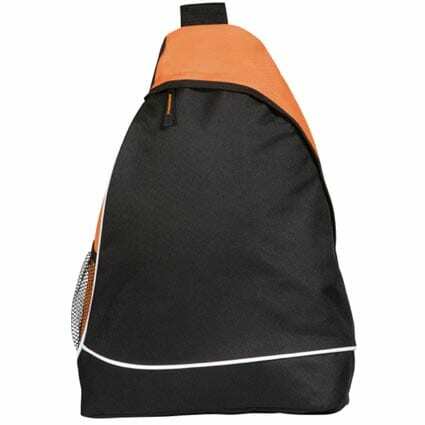 These modern backpacks come in 6 different colours to suit any branding. Personalise these bags with your logo or design in spot colours or even have it embroidered subject to sight of artwork (POA). 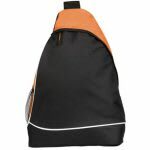 Flaunt your brand with this practical backpack for everyday use.